Paying off a mortgage is a task which for many people will last a lifetime. The burden of a mortgage hampers your ability to have your dream retirement. 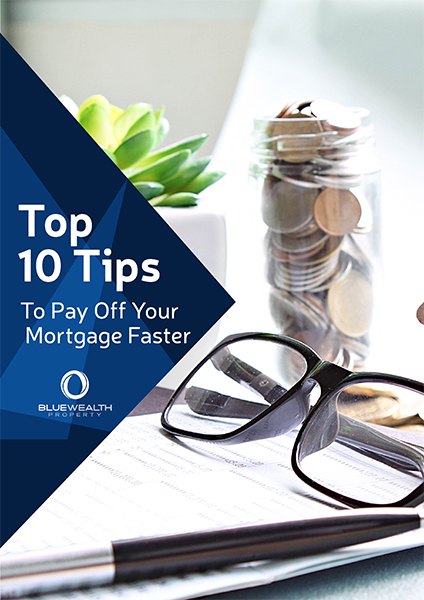 In this eBook we’ll discuss some smart and simple tips which allow you to keep your current lifestyle but also working towards paying off your home loan as fast as possible.